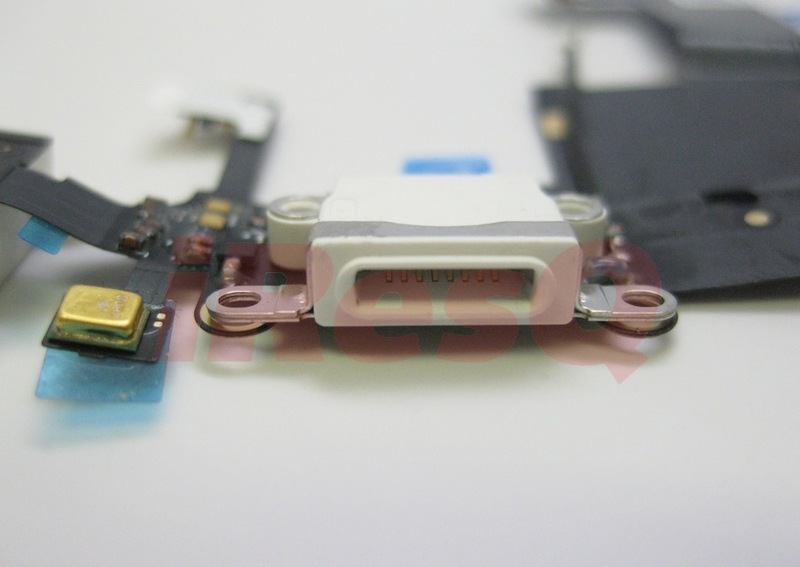 These are photos of Apple's rumoured iPad Mini and new iPhone dock connector. Repair company iResQ has posted the images on their blog. As you can see it looks like Apple will offer both models in Black and White. It also seems like Apple has moved the headphone jack to the bottom of the unit on the iPad Mini which matches the new iPhone design. Are these the backs of the new iPhone ?